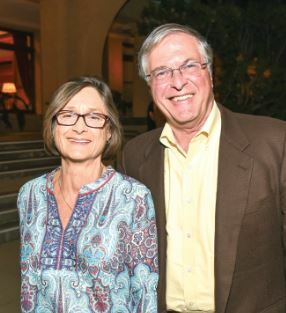 Mayor Terry Tornek and his wife, Maria, were among those who enjoyed last year’s Jazz on the Green concert. 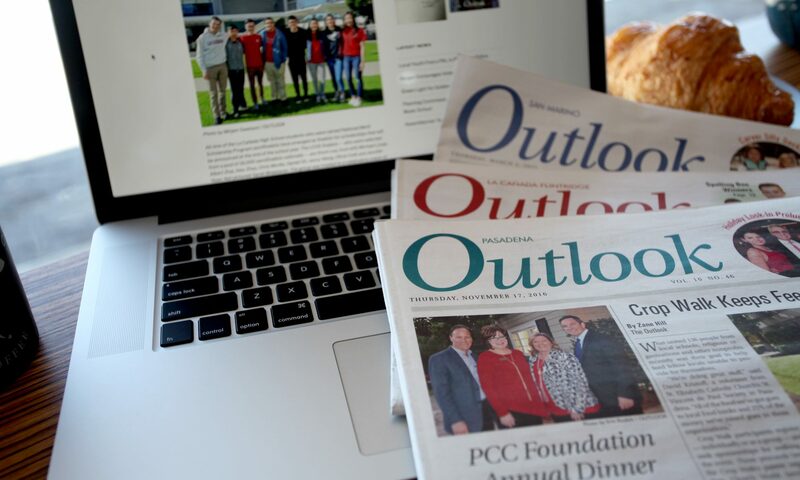 This year’s fundraiser, which benefits Pasadena-based Friends In Deed, will be held on Wednesday, Sept. 27. Honorees for the event include the Rev. Donna Byrns, Friends In Deed community liaison; San Marino Community Church; and Western Rooter. 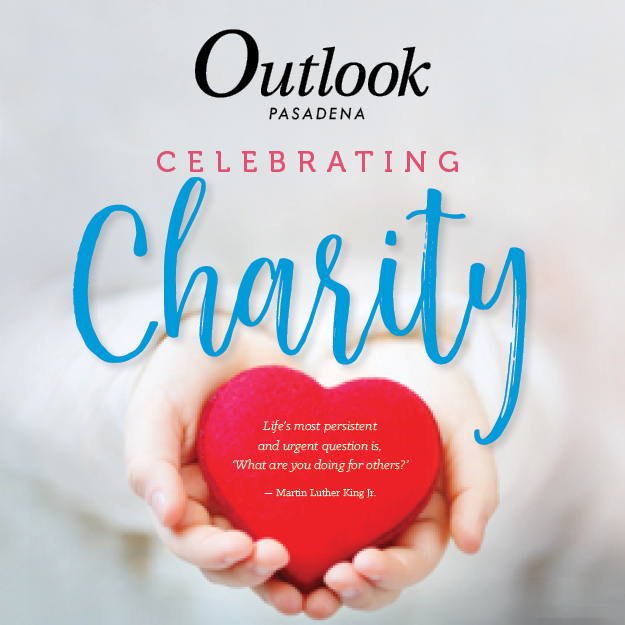 According to an event spokesperson, the honorees have demonstrated exceptional dedication to the needs of the Pasadena community and been a valued supporter of Friends In Deed’s mission and programs over the years. The evening will feature a jazz trio with John Pisano, Gene Bertoncini and John Leftwich. Pisano has recorded and toured the globe with artists such as Joe Pass, Tony Bennett, Barbra Streisand, Burt Bacharach, Natalie Cole, Peggy Lee, Diana Krall, Sergio Mendes, Manhattan Transfer, and many others. He recorded more than one dozen albums with Joe Pass. Bertoncini is one of the pre-eminent jazz guitarists active today. His fluid technique and lyricism have won him international praise and accolades as the “Segovia of jazz.” He has been heard with an extraordinary range of jazz greats, including Benny Goodman, Buddy Rich, Wayne Shorter, Hubert Laws and Paul Desmond. Leftwich, a classical guitarist, has performed with a wide variety of musical luminaries, including Tierney Sutton, Rickie Lee Jones, Chet Baker, Mel Torme and Hubert Laws. His music has been featured in commercials and movies. For more information, visit friendsindeedpas.org or contact Friends In Deed at (626) 797-2402 or friendsindeedpas@gmail.com. Tickets and sponsorships for the event are available online.